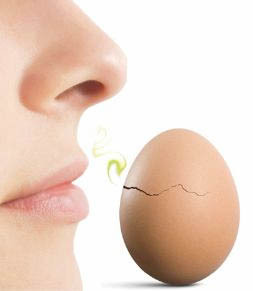 West Parkland Gas Co-op Ltd. adds an odour, like the smell of rotten eggs, to natural gas so that you’ll quickly know if there’s a problem. Leave the house or building if the natural gas odour is strong. Don’t light any flames and avoid all sources of ignition – e.g. don’t smoke, don’t use the phone, don’t turn lights on or off, don’t operate any electrical switches or appliances.